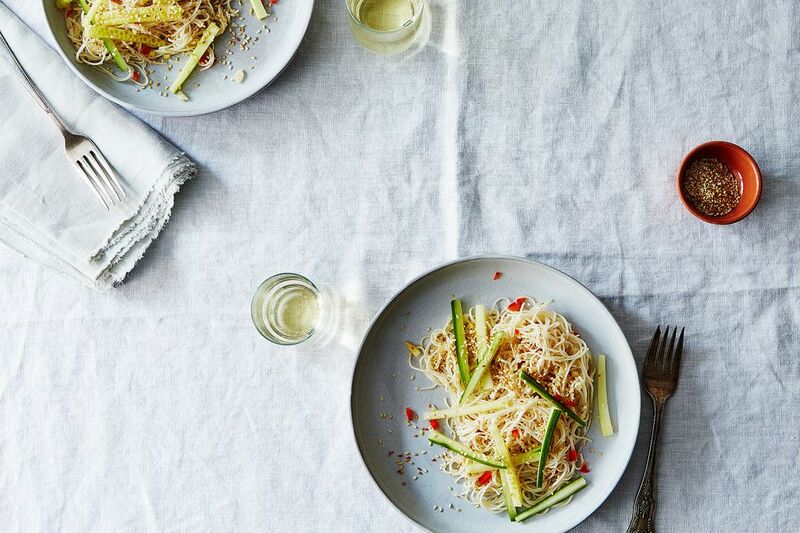 We've partnered with Wines of Germany to find out why the country's versatile varietal, Riesling, keeps good company with a bowl of something spicy. 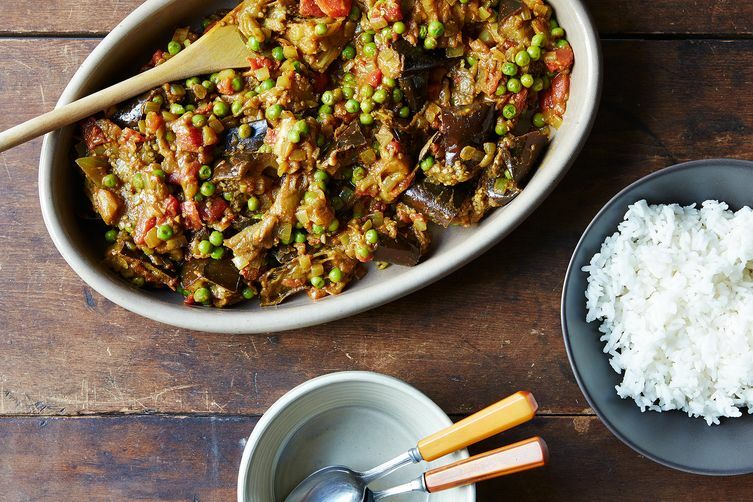 When you are cooking or serving a dish with some kick, say pho or your favorite Indian curry, it feels sacrilege to drink anything but a light lager or an ice-cold cocktail. But this isn’t the time to go with Old Reliable. No, it’s best to put down the six-pack, stow away the spirits, and make a beeline to the wine shop, because the drink to pair with a spice-driven recipe is one that might surprise you: Riesling. More: Here's how to decode a wine label and find your perfect bottle. According to Erik, Riesling is one of the most versatile wines for food pairings; plus, it's been around to see the world's preferences in wine change a few times (the earliest vines for German Riesling date back to the 1400s). Its popularity has come a long way in recent years, and Erik says the reason is simple: Well-made Riesling is easy to love. The styles differ depending on each region's terroir, and while most Rieslings are fruity, it shouldn't be such a secret that they're not all sweet. Erik says that, in fact, trocken—which literally means dry in German—Riesling is one of the more popular versions and can contain no or little residual sugar. 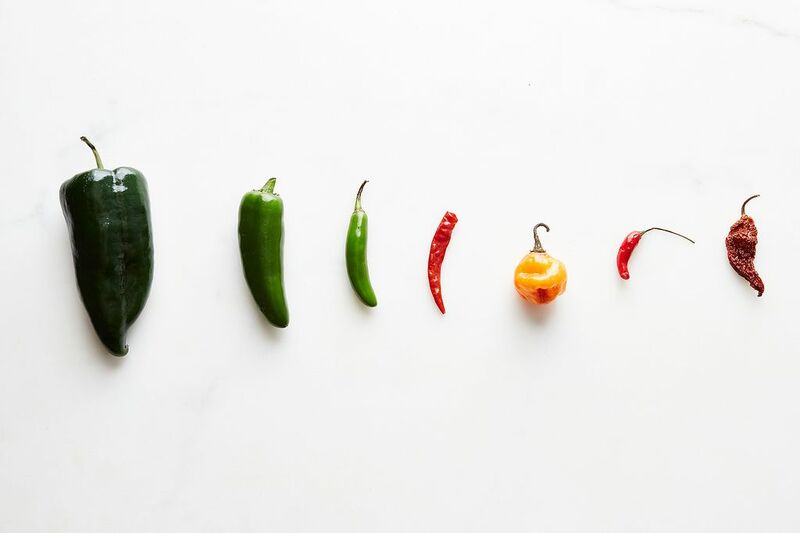 A range of flavors can be found in the grape, including everything from fruity or floral to spicy and herbal notes in the aromatics and taste. “I’ve enjoyed Riesling with Indian, Mexican, Chinese Szechuan, French, and German food. The wine works well with both heat spice (like chiles and pepper) and fragrant spice (like cardamom and cinnamon),” Erik mentions. More: Added one too many chiles to the pot? Here's how to remedy that. 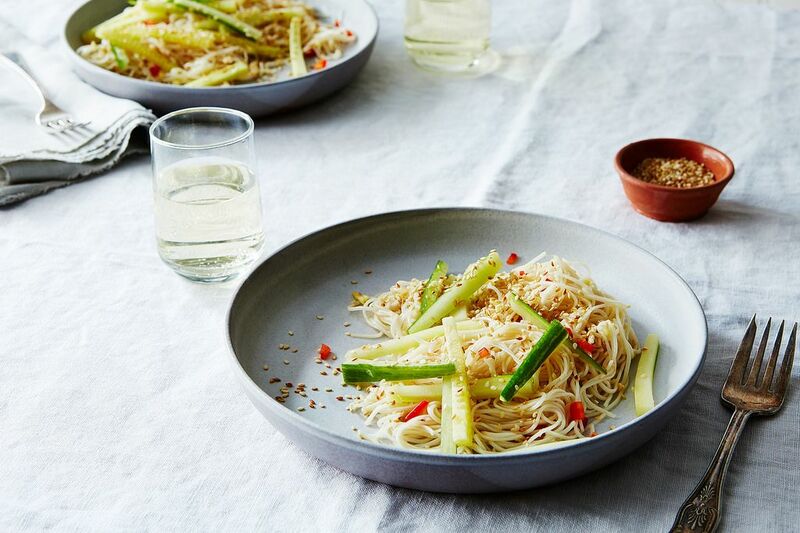 So, the next time you’re craving something with heat, make these sesame and garlic noodles, grab some wine glasses, and don't be surprised when wine tastes better than beer this time around. Get the full recipe (and save and print it) here. We're celebrating the 31 Days of German Riesling with Wines of Germany by pairing the wine—whether fruit-forward or bone dry—with dishes that pack some heat.